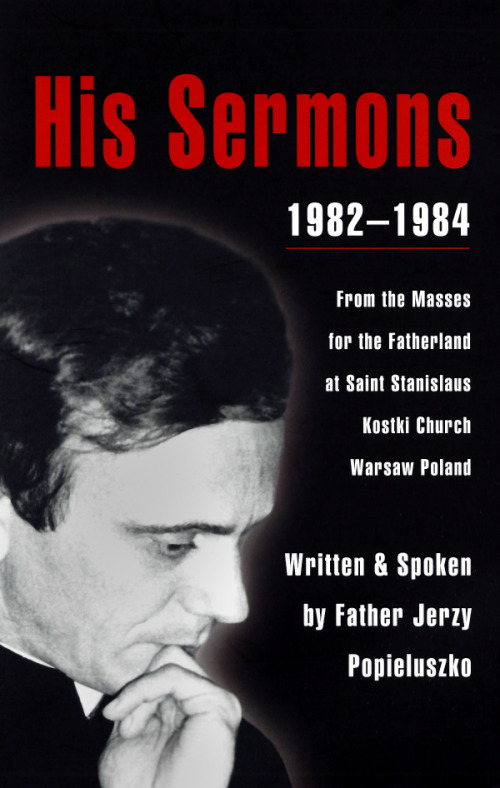 Father Jerzy's Road to Sainthood - Page 2 of 15 - He was a Beloved Priest, a Political Prophet, and a Martyr of Gospel Nonviolence. Shop our store for books, dvd's and more. Featuring items like His Sermons in both English and Polish. 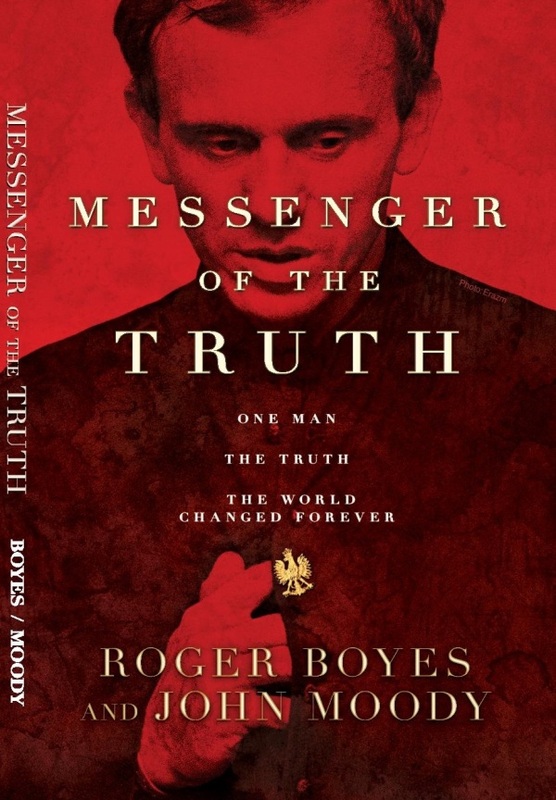 The book and DVD for Messenger of the Truth and more.